This fully landscaped ranch-style model home includes a paver-stone driveway, an inviting great room and a well-designed kitchen with 42" cabinetry, roomy walk-in pantry and a wide center island. The luxurious master suite offers an expansive walk-in closet and lavish bath. 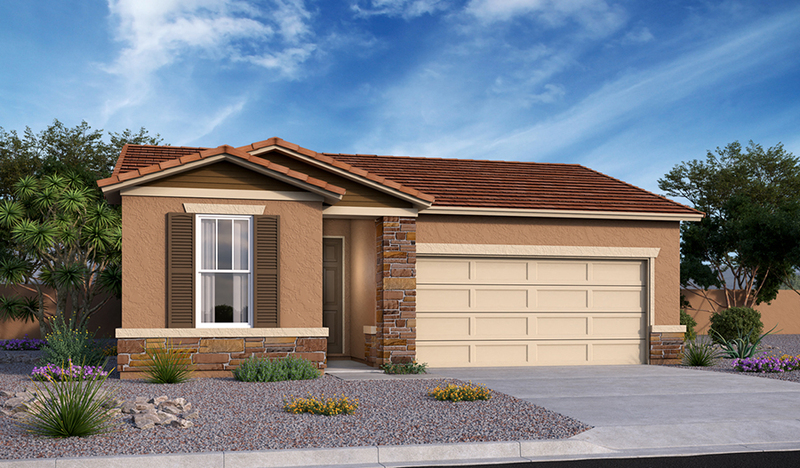 You'll also appreciate the two-tone paint, quiet study and convenient laundry with cabinets.